Looking for a new crossover? There are plenty of options on the market. 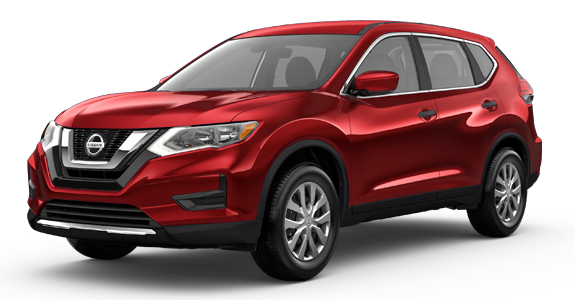 Perhaps you've considered models like the new 2019 Nissan Rogue and the 2019 Kia Sportage. 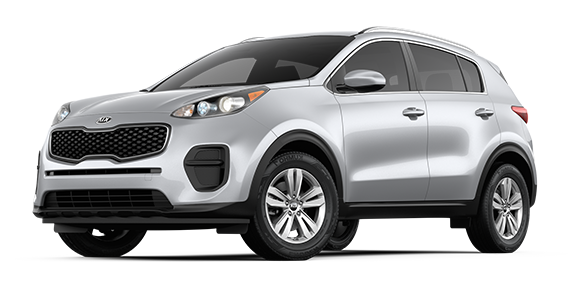 Both offer an attractive starting price, as well as perks like an available sunroof and available automatic liftgate. But which has the edge? If you want more standard safety features and cutting-edge technology, then give the Nissan Rogue another look. Check out the information below to see how these two popular models line up side by side. 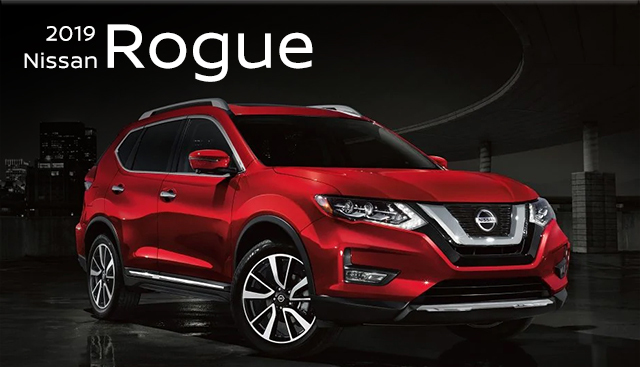 If you’re interested in becoming the proud owner of a 2019 Nissan Rogue, give us a call, or stop by our dealership at 3101 Vestal Parkway E, Vestal, NY 13850 for a test-drive today. We look forward to serving our customers near Binghamton, Elmira and Ithaca.